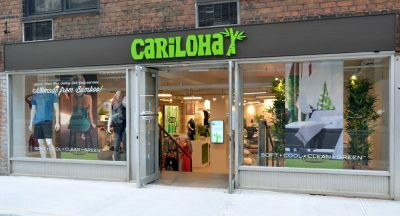 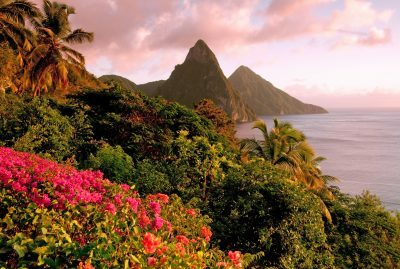 Eco-friendly bamboo clothing, bedding and bath goods retailer, Cariloha, is celebrating the grand opening of its first store in SoHo villa.. 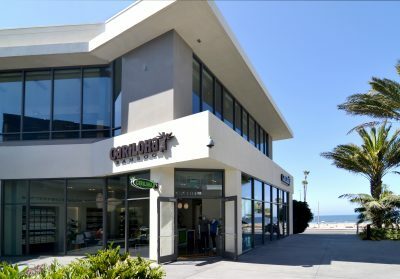 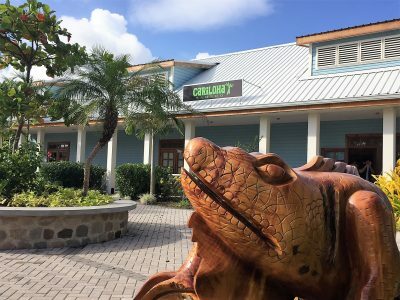 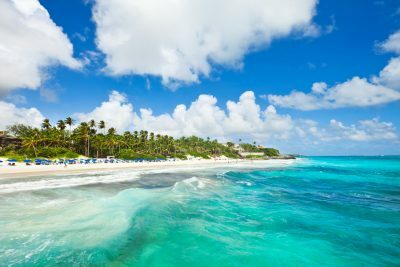 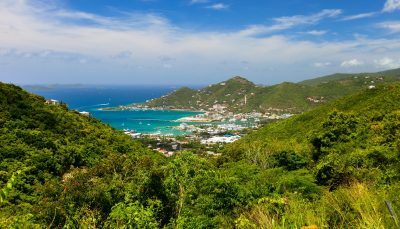 Welcome to the tropical island of Grand Cayman, where you’ll find pristine white-sand beaches and numerous Caribbean-flavored tourist attr..
Cariloha this weekend opened its first store in Huntington Beach’s Pacific City outdoor shopping mall in Orange County, California. 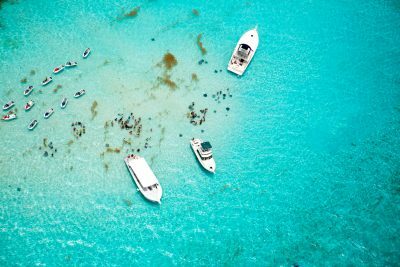 Beautiful, sugary-sand Caribbean island, Harvest Caye, off the coast of Belize is now the home of a new Cariloha store.